Keto pizza is a must for any busy family! 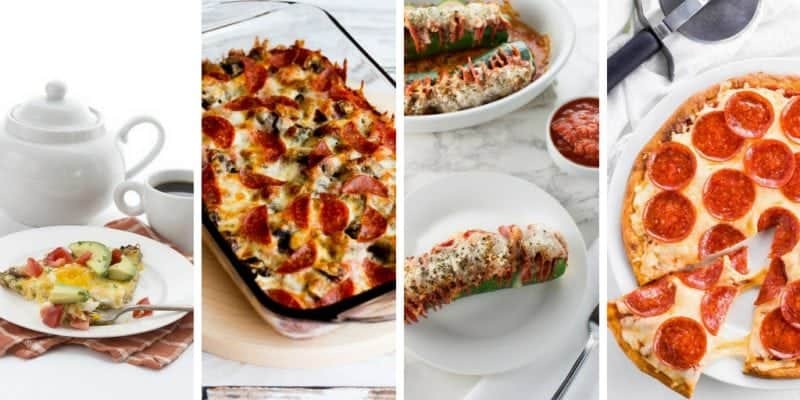 These Keto pizza recipes have saved the day in my house countless times! Do you know what the one food is that my family can’t live without? Yep, it’s pizza. We’re die-hard, red-blooded pizza lovers who aren’t afraid to try new toppings (as long as we have a back-up pizza!) 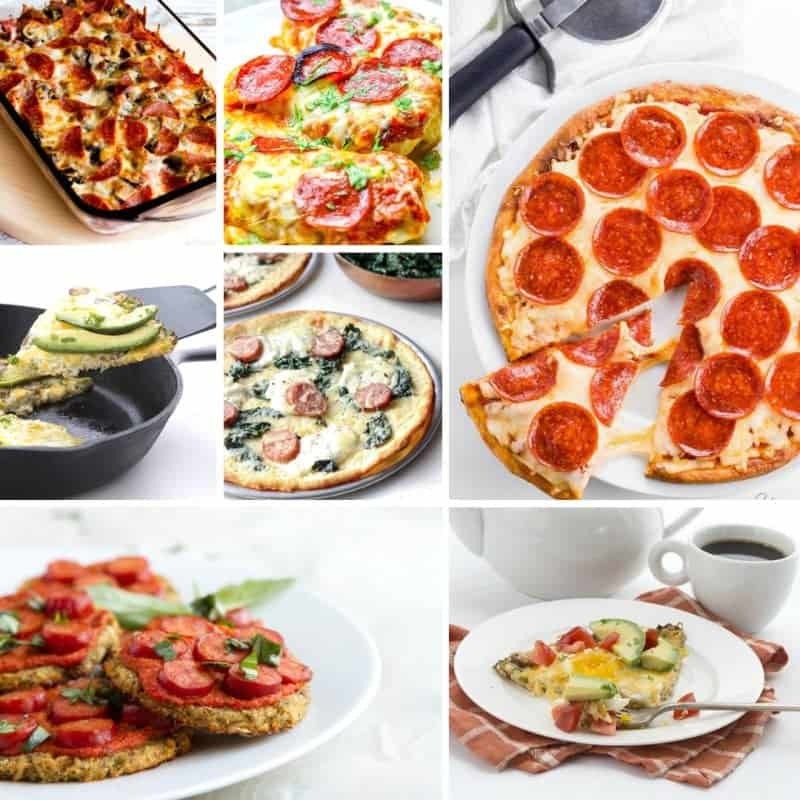 and new pizza recipes like the Keto pizza recipes below. When you think about adopting a Keto diet, there are probably quite a few things you’ll be deprived of once you commit. No more delicious desserts, no more thirst-quenching drinks, no more delightful dinners, and definitely no more pizza. Thankfully, there are people who thought the same thing and were determined to make sure that Keto pizza recipes are a thing. We love those people. 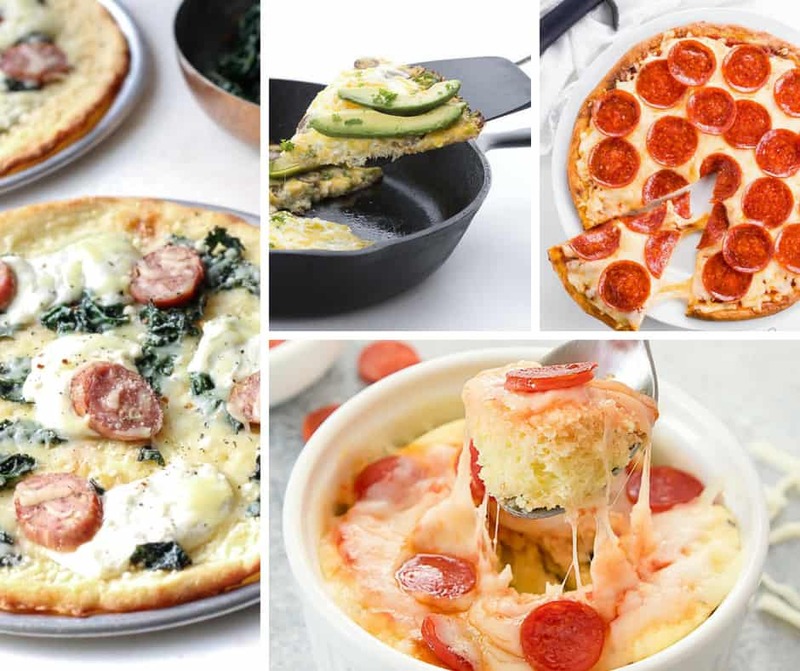 The 20 Keto pizza recipes below are not only delicious, they also take the guilt out of eating pizza for breakfast, lunch, or dinner. Really, there’s a breakfast pizza below that’s divine! Even though the crusts aren’t traditional, they’re super flavorful and a nice change of pace. If you’re worried that your family will revolt over eating low-carb pizza, don’t panic. All three of my picky-eaters love the recipes below and now even prefer some of them over traditional pizza. So, add them to your weekly meal plan, give them a try, and let us know which ones were your family’s favorites! Enjoy! 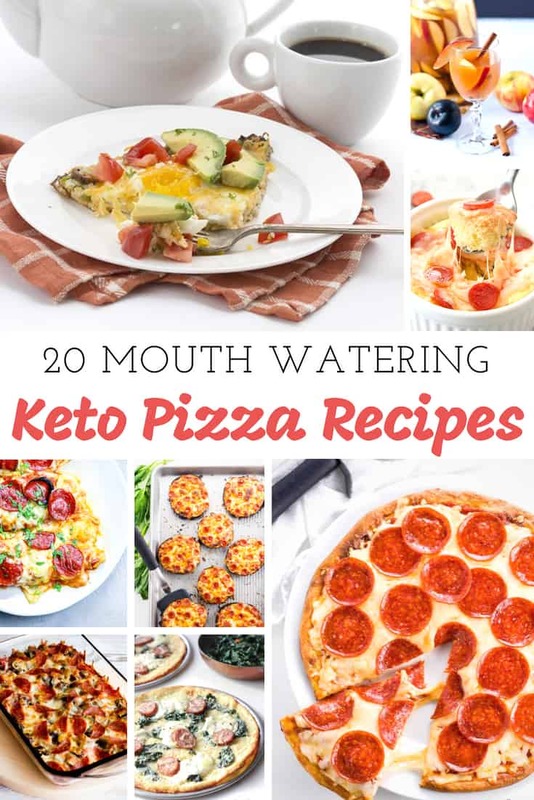 Do you have a favorite Keto pizza recipe that we missed? Share it below! We’d love to add more to our list of delicious Keto meals! Thanks for the shout-out for my low-carb deconstructed pizza casserole! That’s been a winner!